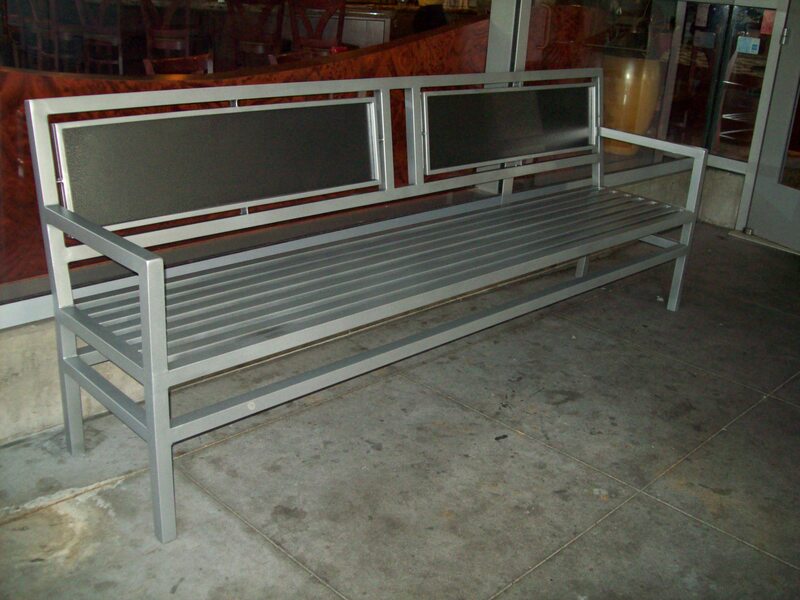 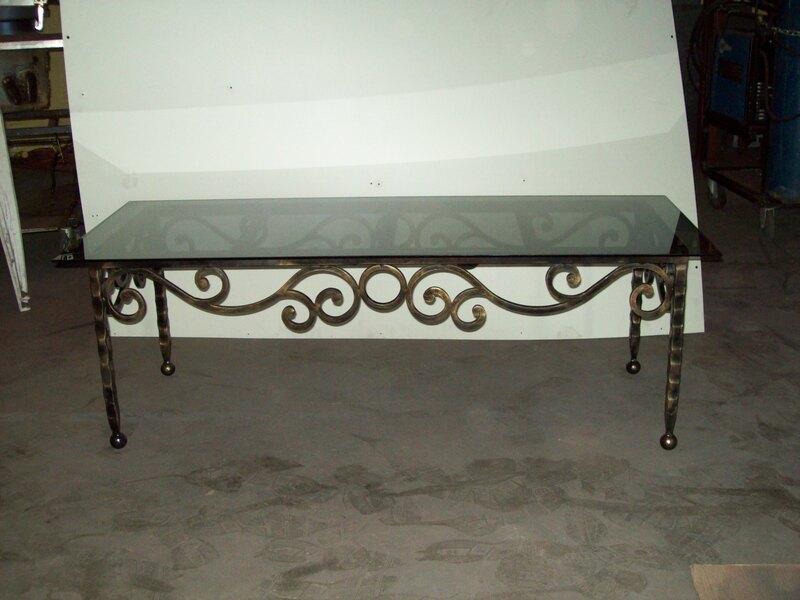 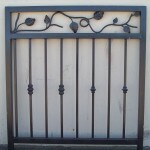 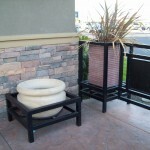 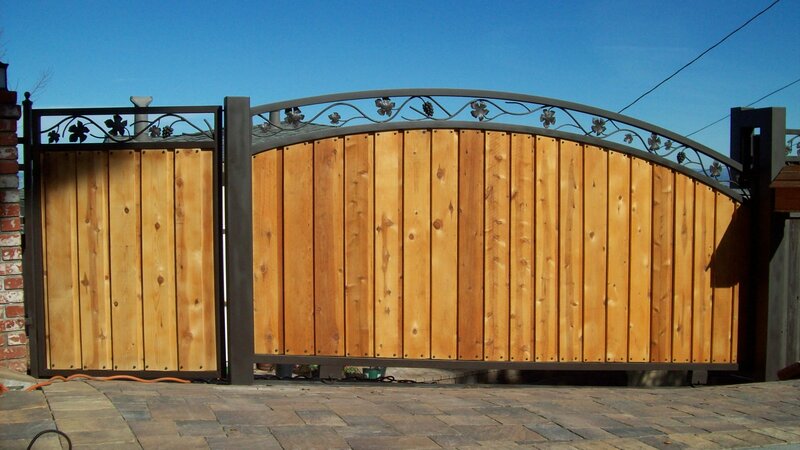 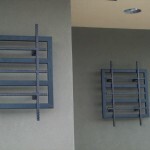 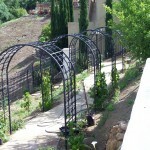 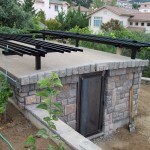 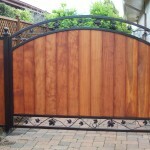 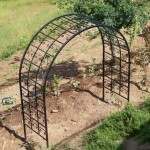 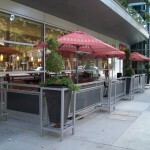 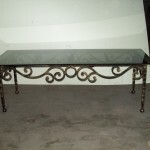 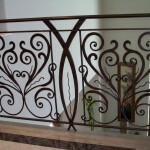 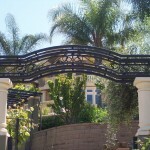 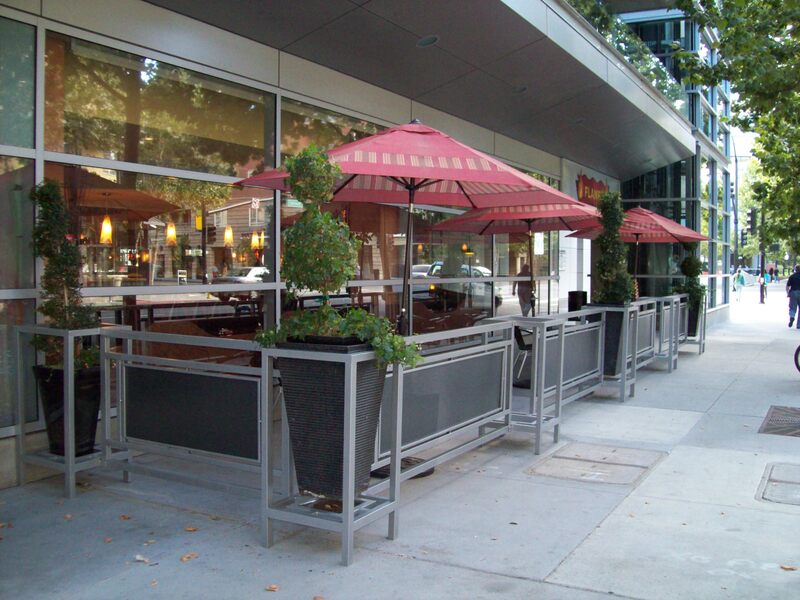 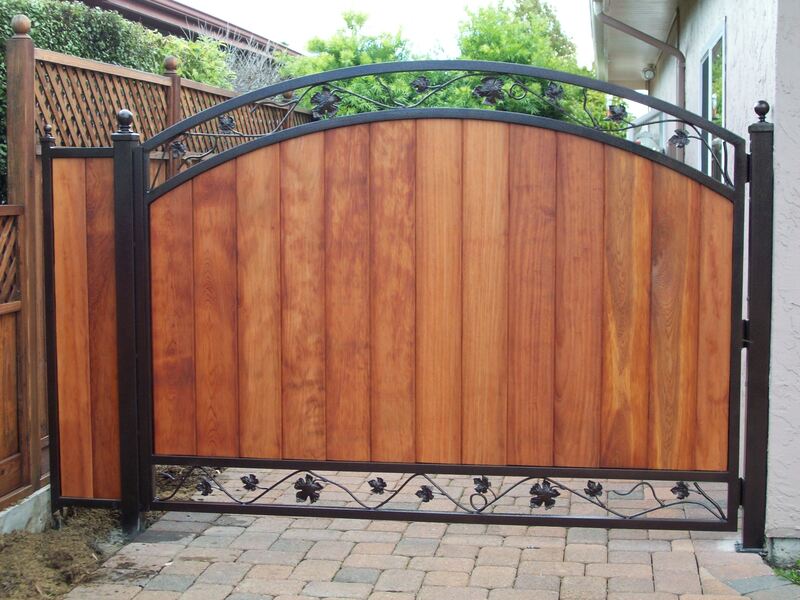 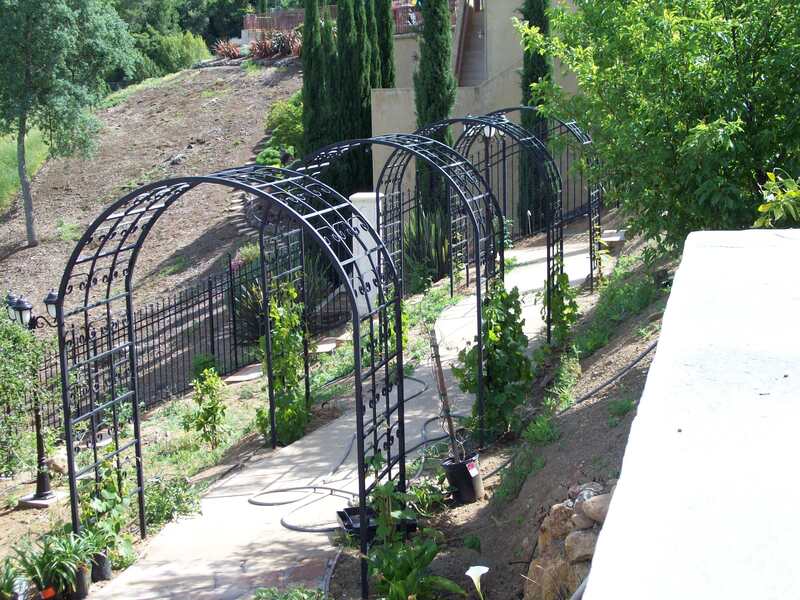 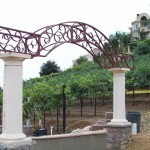 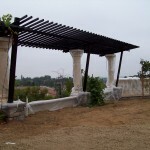 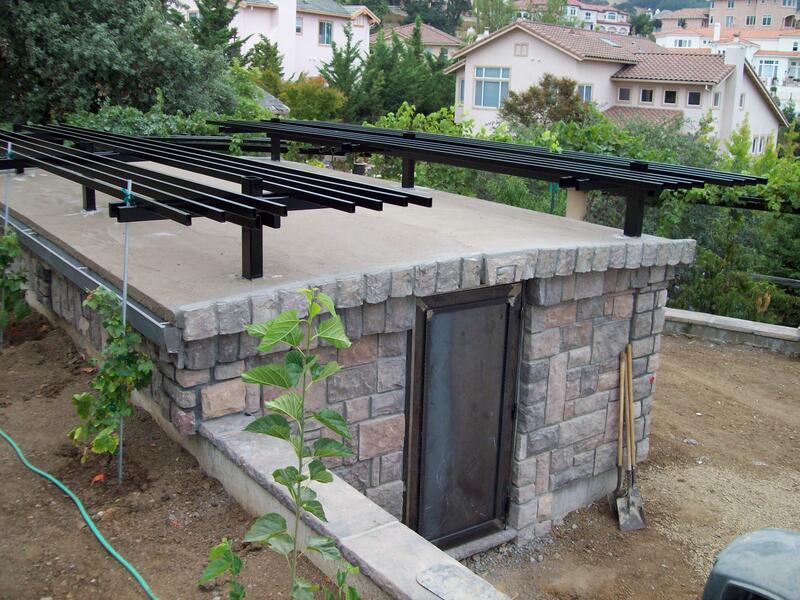 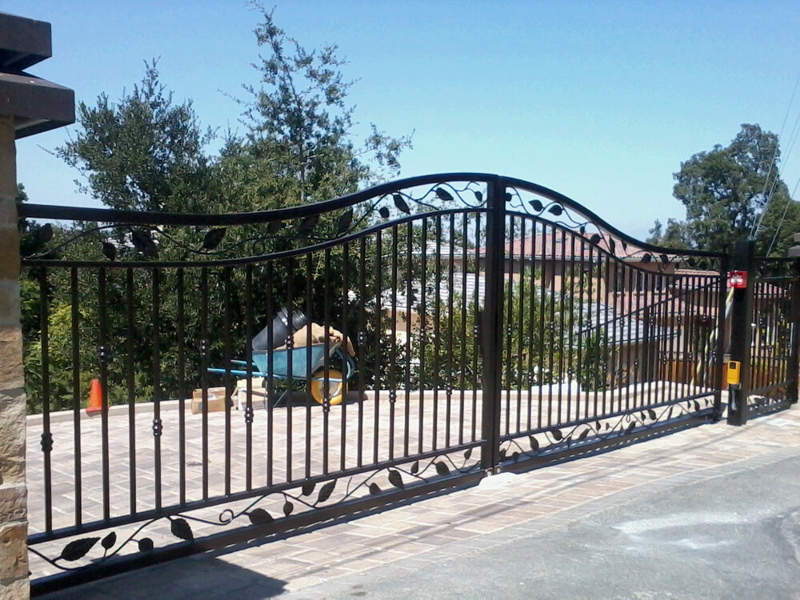 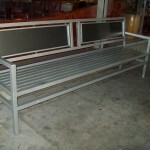 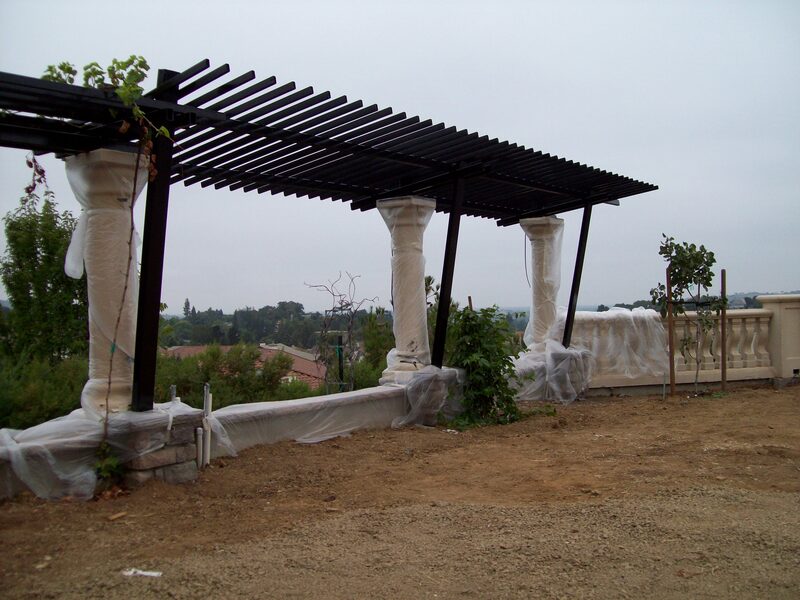 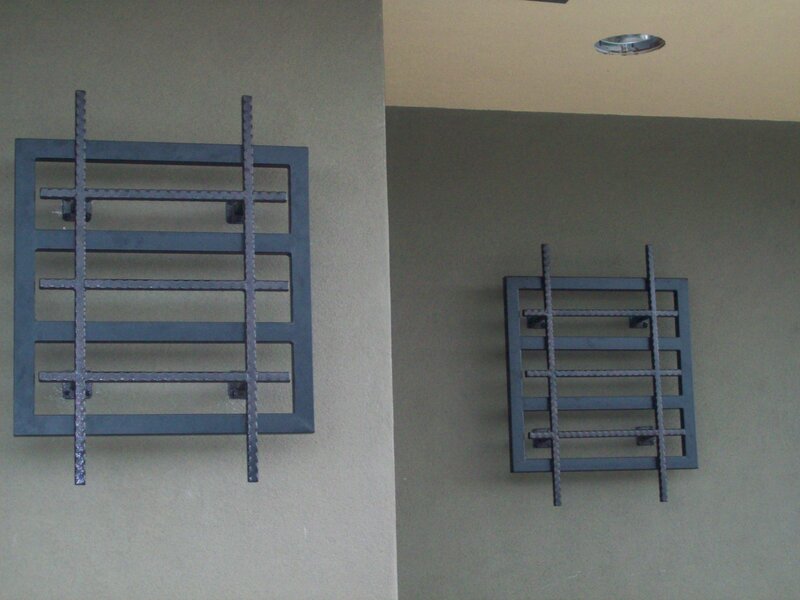 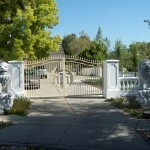 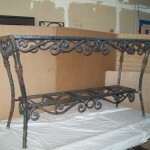 These are pictures collected from several ironwork jobs I’ve done around the bay area. 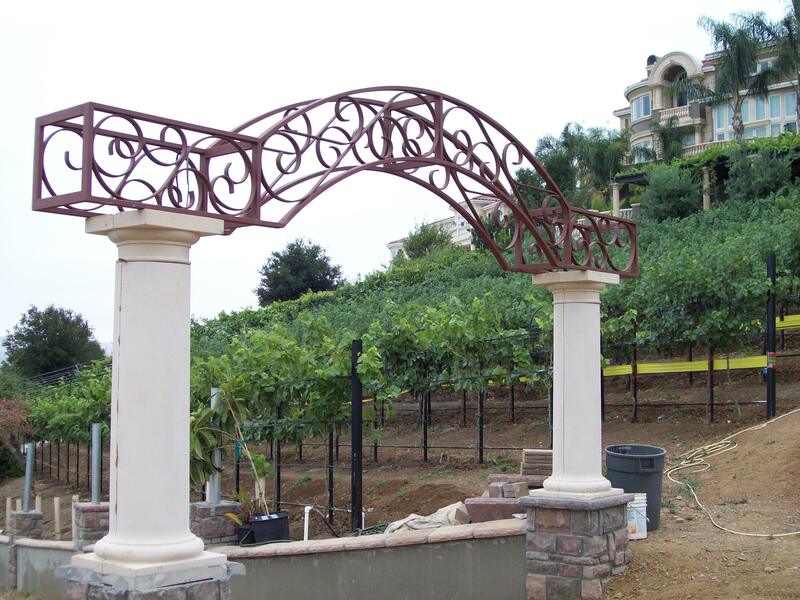 I have noticed my clients tend to prefer the vines and grape decorative work, because it is beautiful to look at and it can really capture your attention. 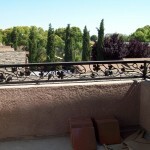 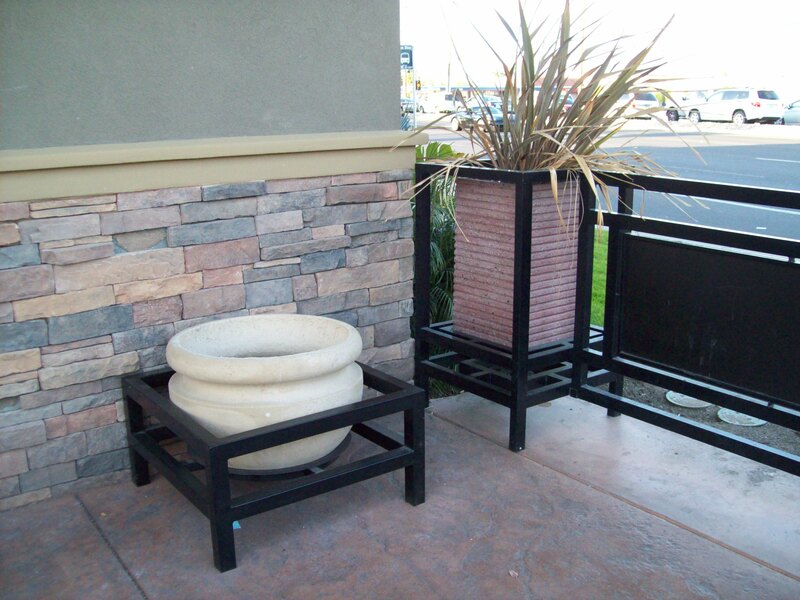 It can also serve to enhance the aesthetic of other parts of your home, as I did for the planters above. 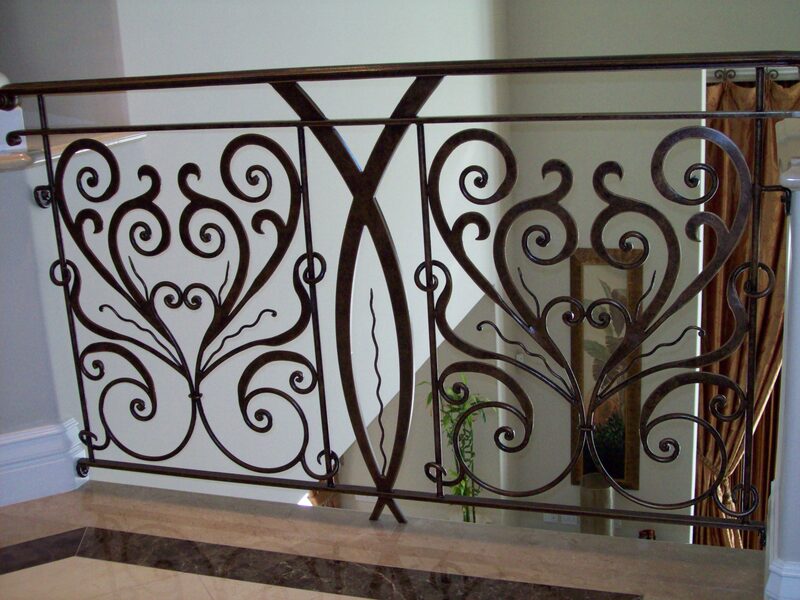 The ironwork elevates and adds to what were otherwise already very fine decorations, and creates a very clean, well arranged atmosphere. 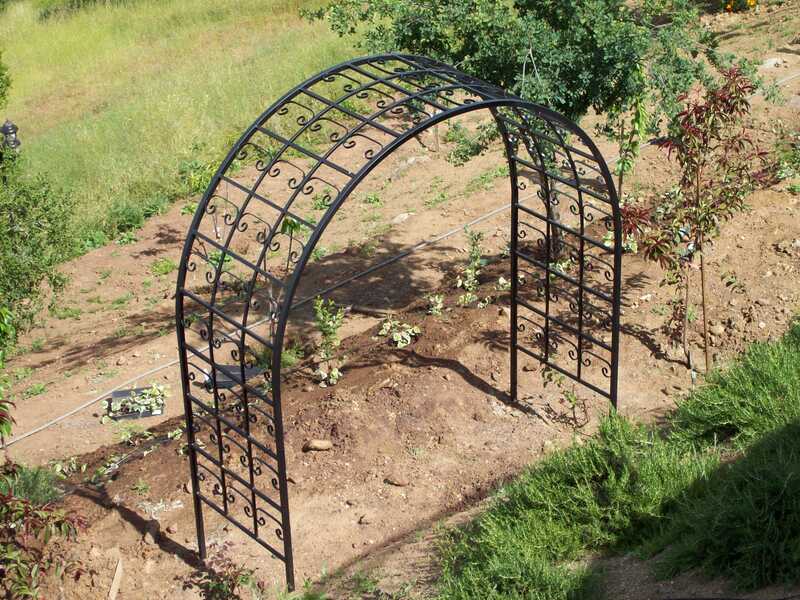 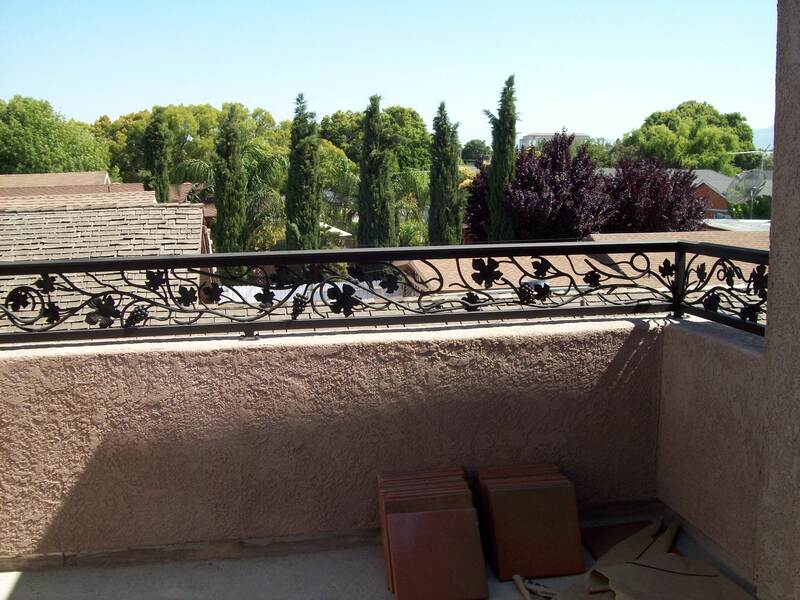 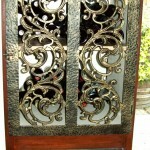 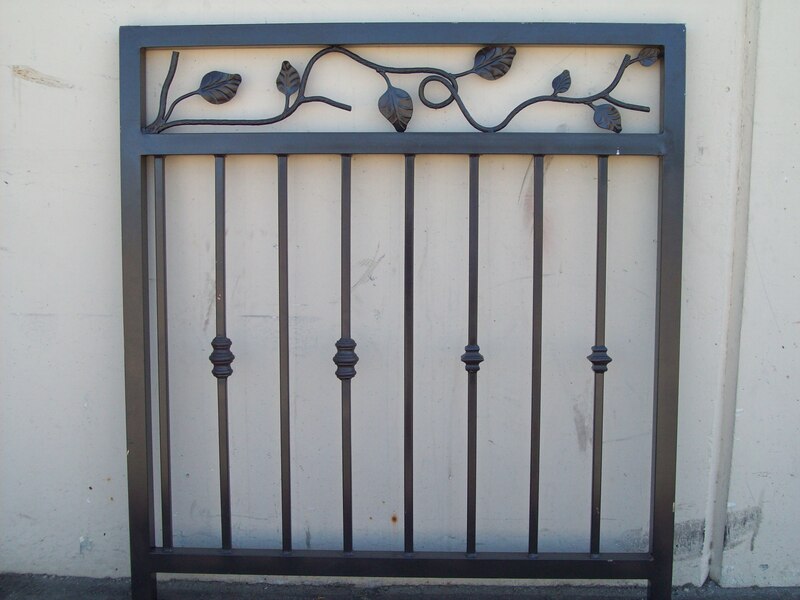 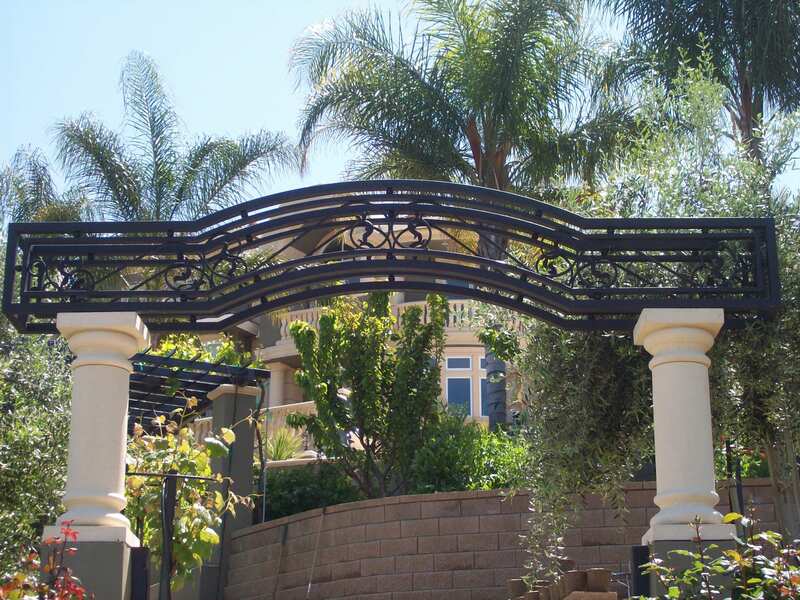 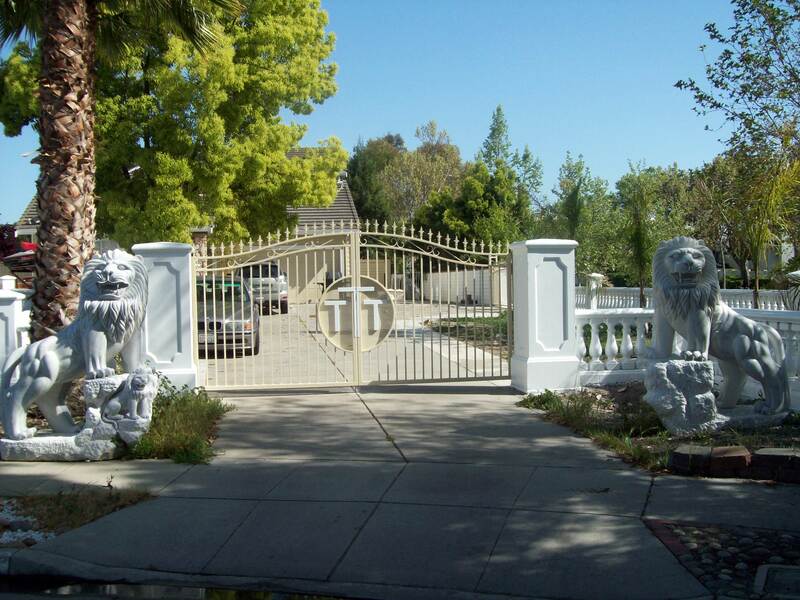 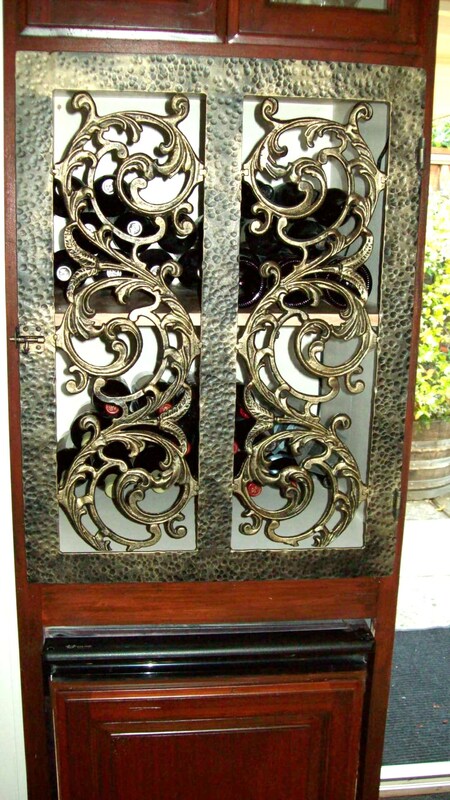 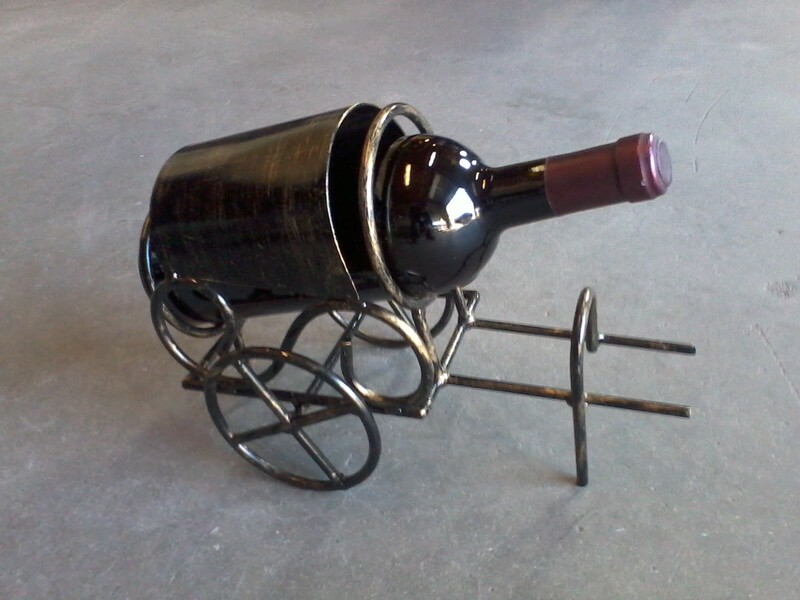 I have made a variety of ornamental iron works, such iron wine holders, iron wall decor, iron arch arbors, bicycle plant holders,air vents, all my work is custom made, and when the clients prefers I use forged iron. 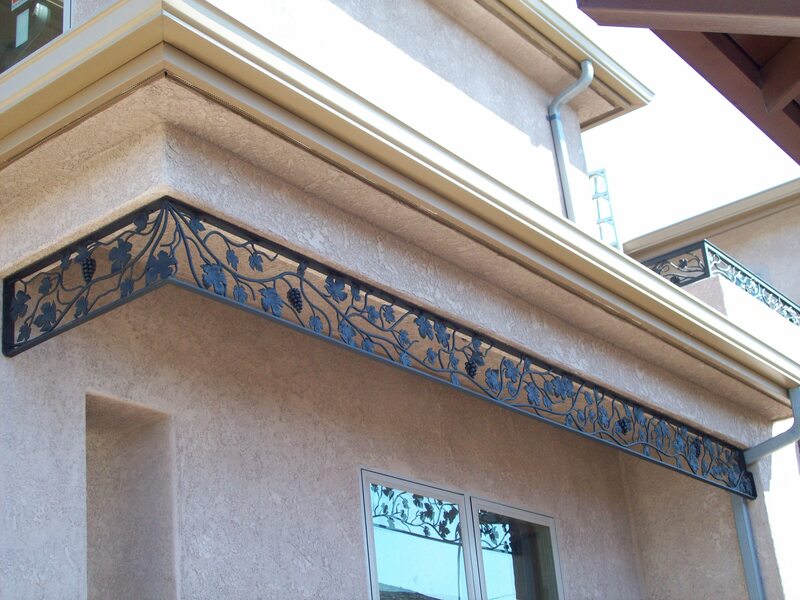 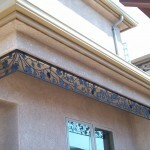 Most of the decorative items include friezes, valances, corner brackets. 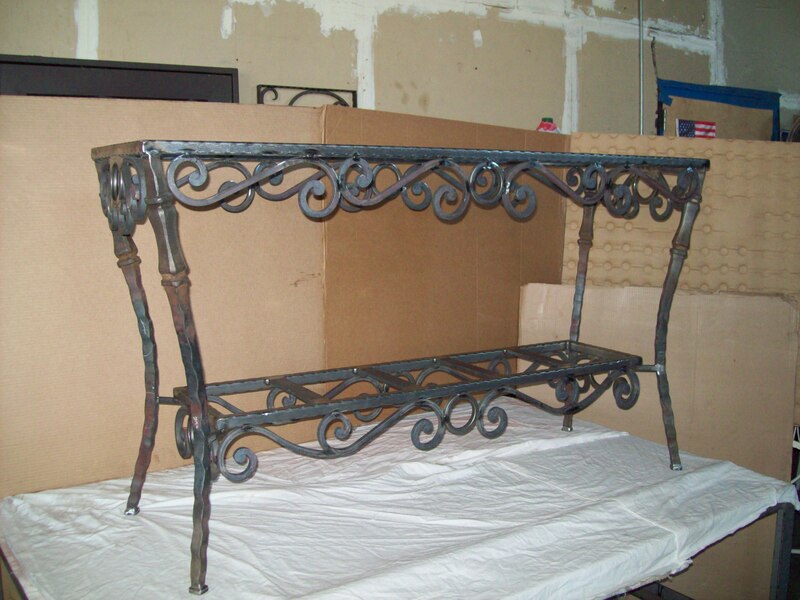 The majority of these ornamental items were forged iron, however V&M offers cast iron, steel, aluminum inserts, wrought iron hollow iron, and solid iron.